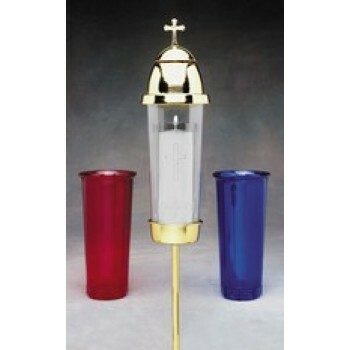 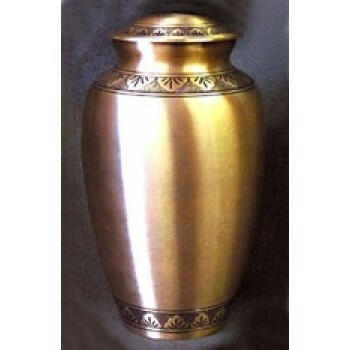 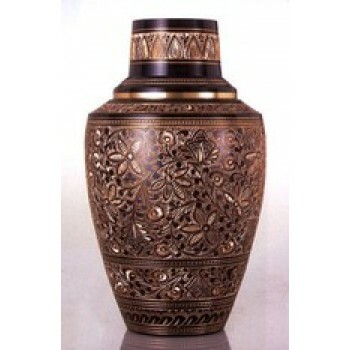 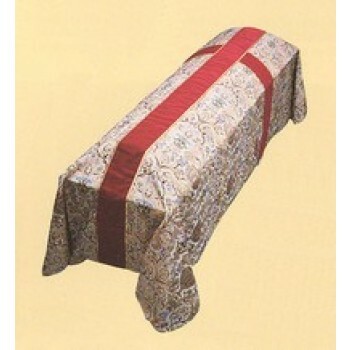 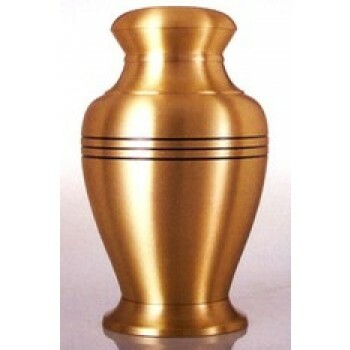 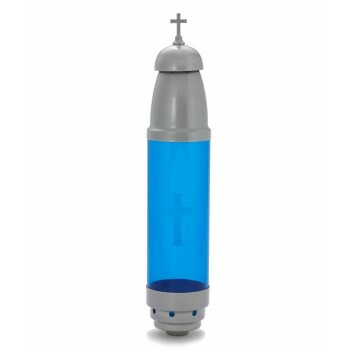 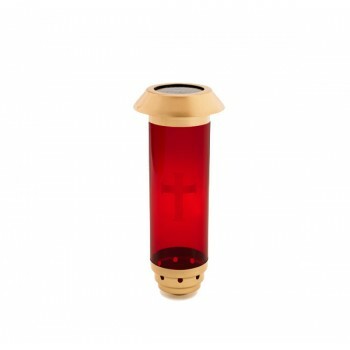 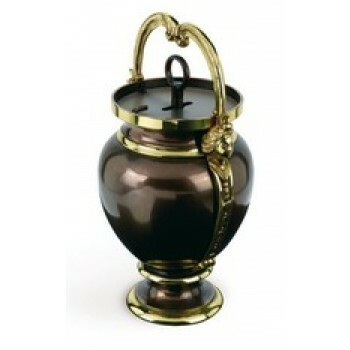 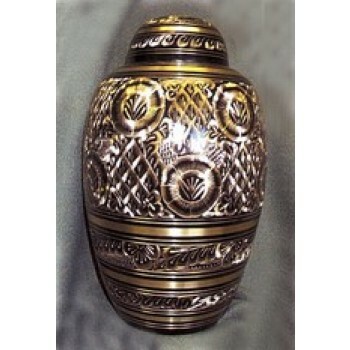 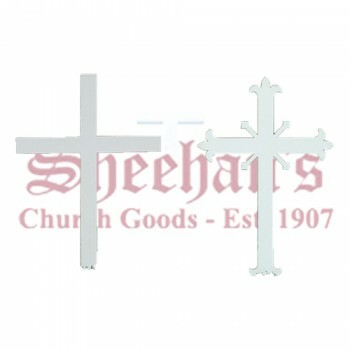 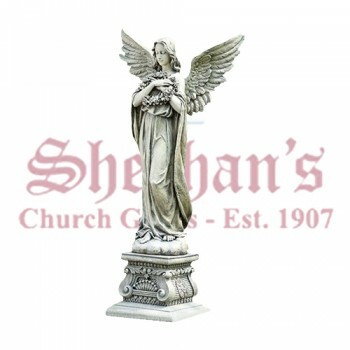 Remember a loved one that has passed with a high-quality memorial item from Matthew F. Sheehan. 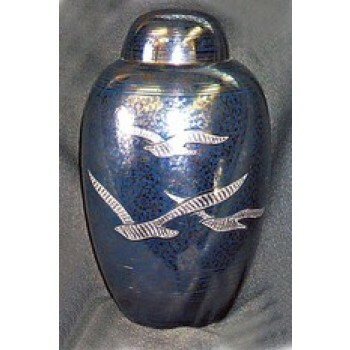 Our memorial items provide comfort by giving grieving families a small token or memento of the spirit that was lost. 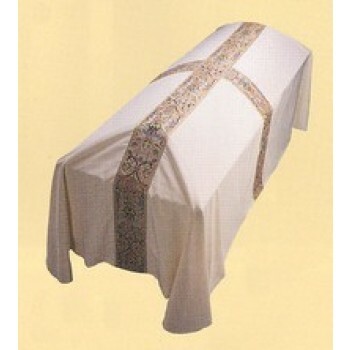 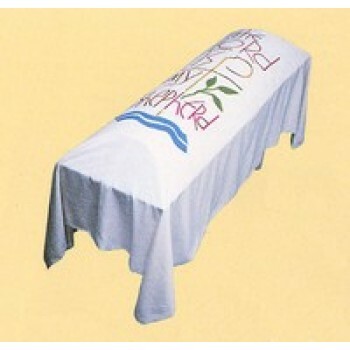 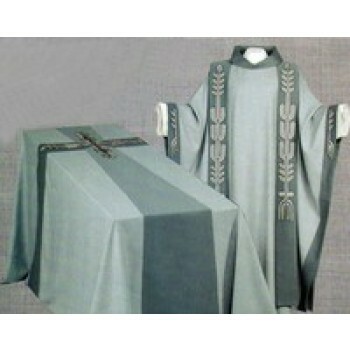 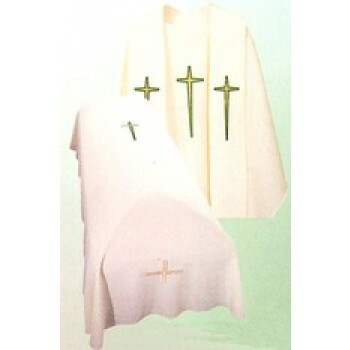 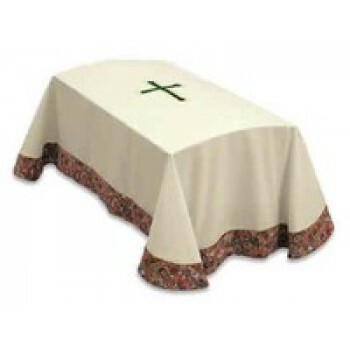 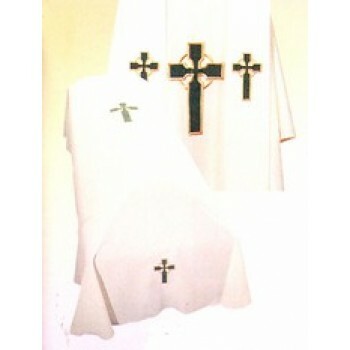 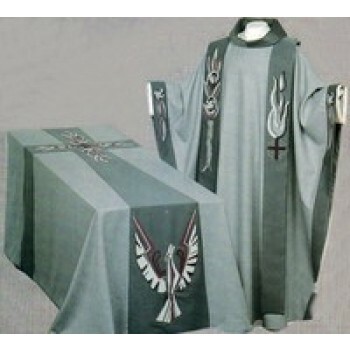 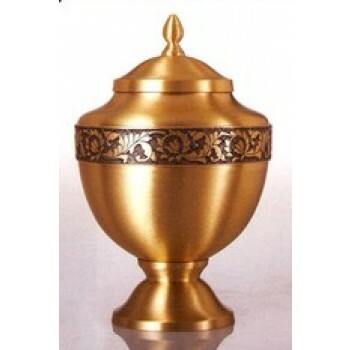 Many of the items may be used during the funeral service before being taken home by the family of the departed to be used in a memorial or as a physical reminder of the person that was lost. 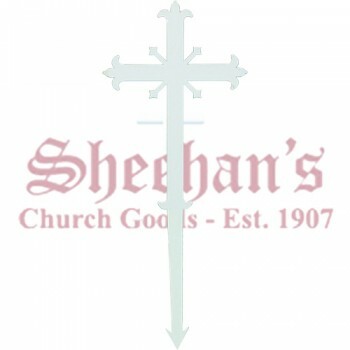 The items may also be donated to the church. 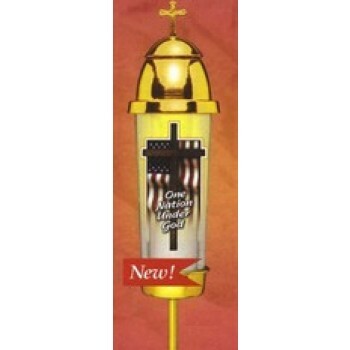 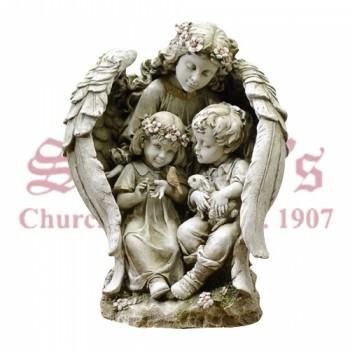 Angel with Wings Around Children 16"
Matthew F. Sheehan offers a variety of memorial products to choose from including funeral palls, lights, urns and more. 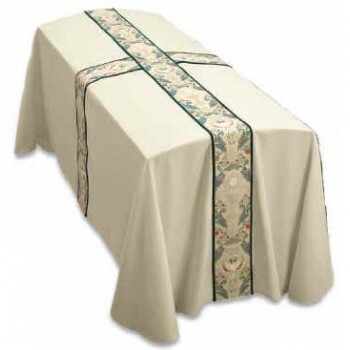 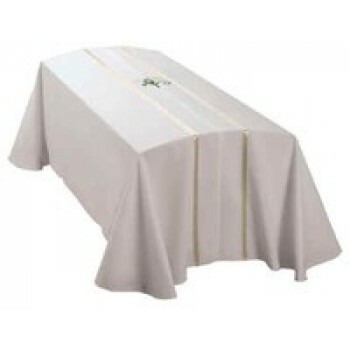 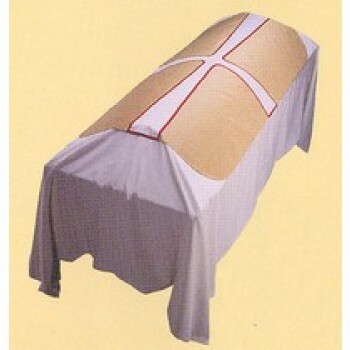 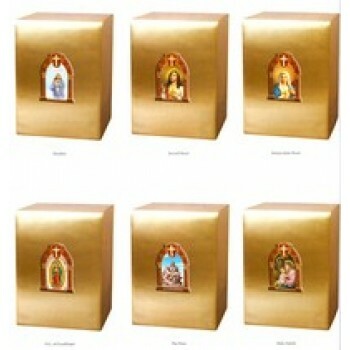 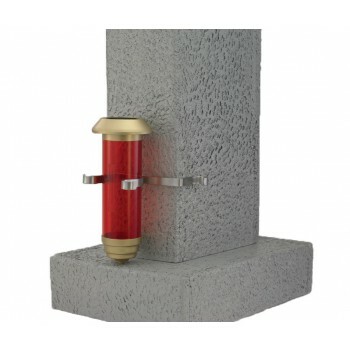 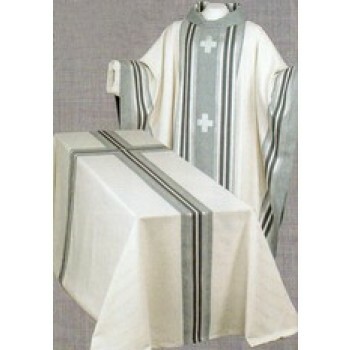 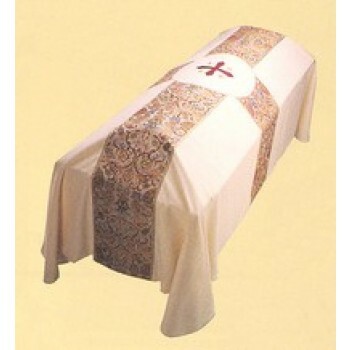 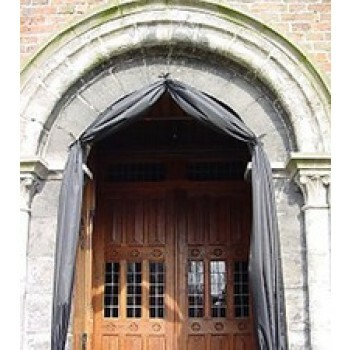 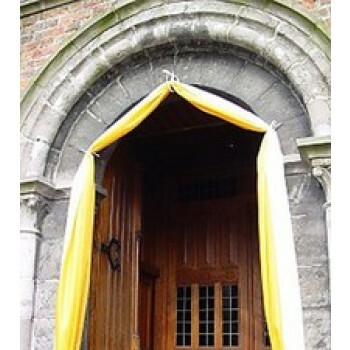 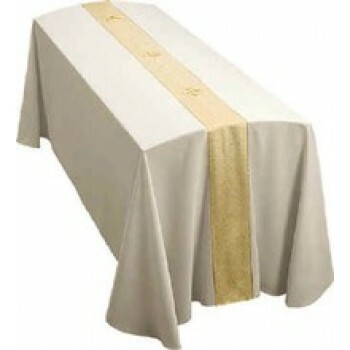 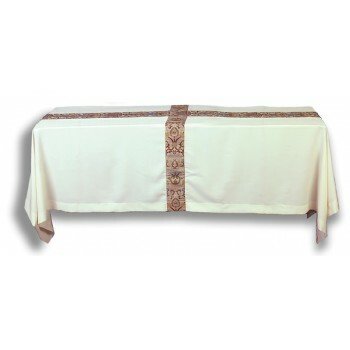 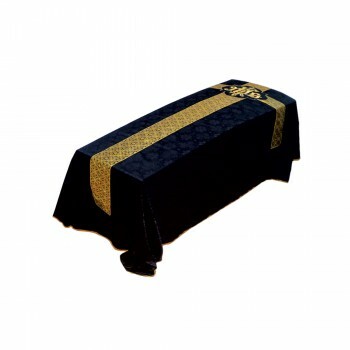 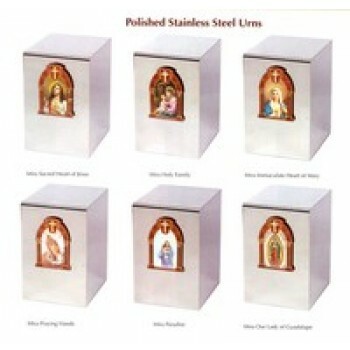 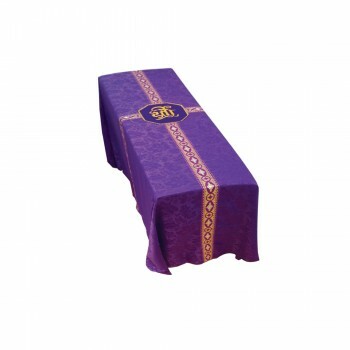 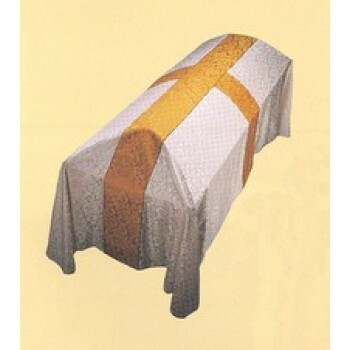 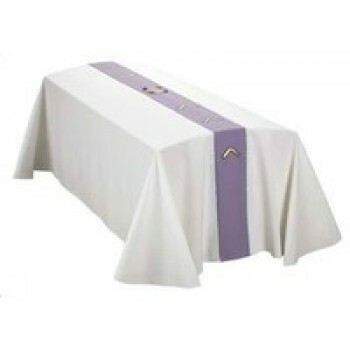 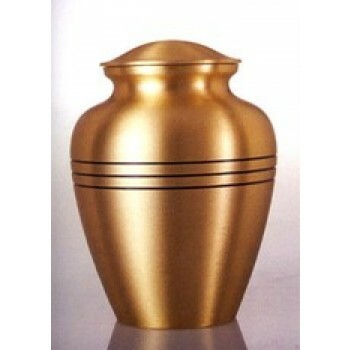 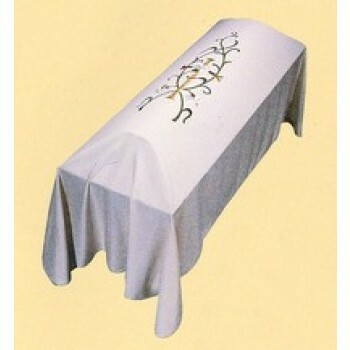 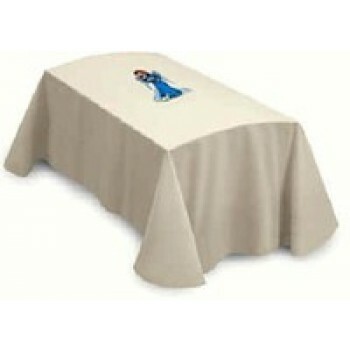 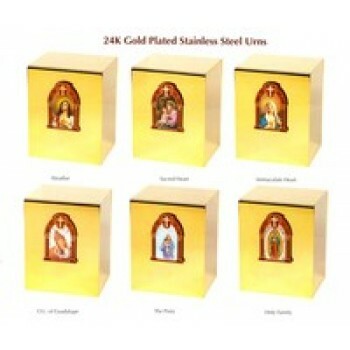 Our high-quality products are designed to provide comfort during a loss and are made by skilled craftsmen with the respect and attention to detail a memorial item deserves. 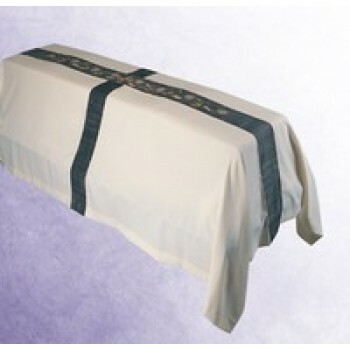 To help our customers find comfort and solace during their time of need, our memorial items ship quickly and are carefully packaged to ensure they arrive in pristine condition. 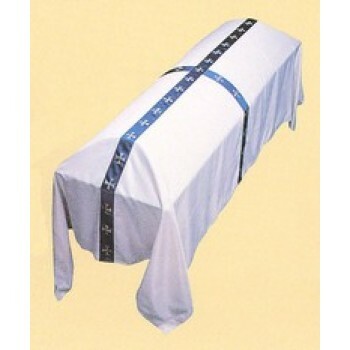 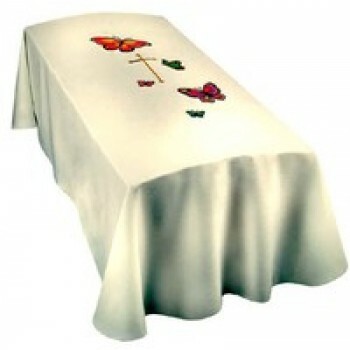 Choose the products you need from the selection above to find comfort during your time of loss.